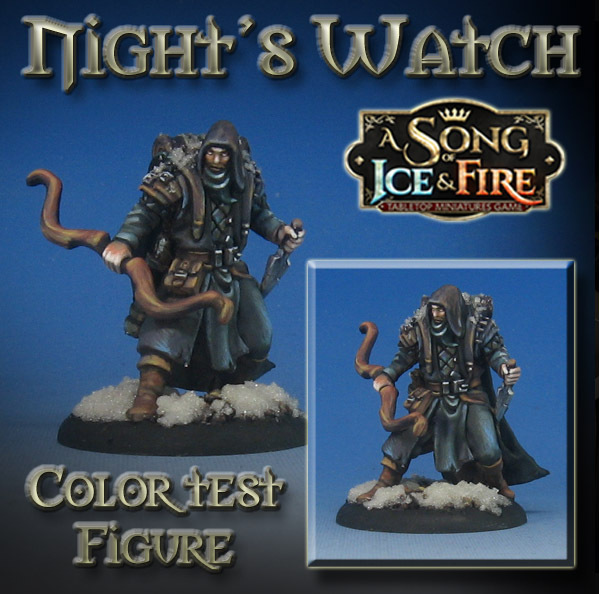 Here's a peek at the next Army Painting series which will feature the Night's Watch! This is the "color test" figure which I always try out first when working on a new army. Normally the Color Test figure is the second episode in the series (which is 4-5 episodes long), but I had not painted any Night's Watch figures yet, so I needed to get familiar with the figures themselves. 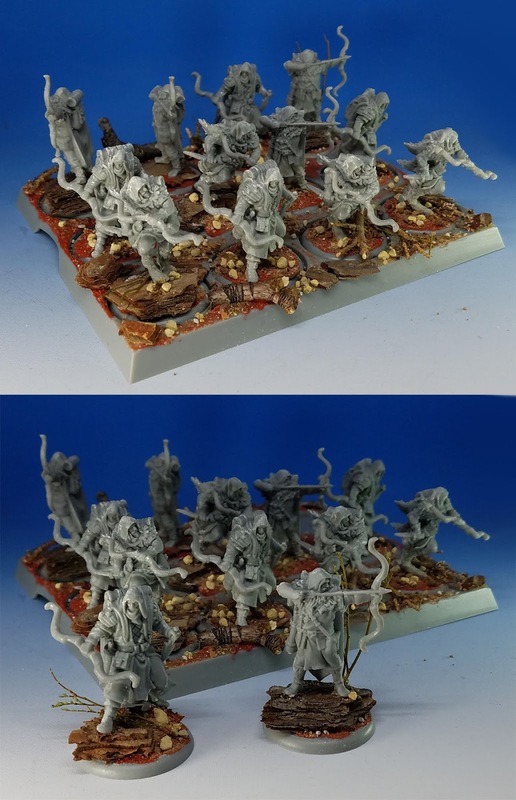 As I go about painting the rest of the unit, I will be working from these images. Those are up on the screen, along with the palette camera. While "black" is the color of the Night's Watch, very seldom is that color truly black. It tends to be blueish, greenish, and every other color, as even non reflective surfaces such as cloth can still take on the ambient colors of the environment around it. Sky colors, ground colors, etc, can really influence the tone. I try to have a lot of conversations about all this during the painting process. Showing the "how" is not as important as the "why". It is the primary reason that the unit painting series are broken down into these separate episodes. The total running time is usually 10-13 hours.